Traci Darnell is from Fort Worth, Texas. She earned her undergraduate degree at Southern Nazarene University in Bethany, Oklahoma. She completed her Physician Assistant program at Baylor University. The PA program took 2 years, 3 months of additional schooling after she earned her Bachelor Degree. After Traci's husband, Dr. Brian Darnell, completed medical school in Texas, the couple moved to Casper, Wyoming, for his residency training in Family Medicine. After that, they moved to Oregon, but the couple missed Wyoming, and hoped to come back. When the position opened up at JCHC, they were happy to relocate to Buffalo. The decision to have a PA work in our clinic was an easy one. 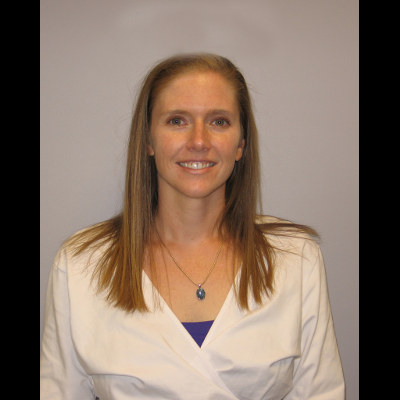 Traci is skilled in treating people, and has been a busy practicing PA since 2000. A Physician Assistant is someone who can see and treat general patients in the clinic. She works along the doctors in diagnosing and treating illness. "I like the broad scope and variety of Family Medicine." Traci loves Buffalo because of the small community atmosphere. According to Traci, "It is a great place!" Traci and her husband, Brian love the Wyoming outdoors. They are members at the local YMCA, play musical instruments and volunteer in the community. Traci enjoys wildlife photography. The couple have 2 children who keep them busy. Traci sees patients at the Family Medical Center in Buffalo. Call 684-2228 for an appointment.